No one wants to be on the boss’ bad side. Danielle Braff, writing at Mental Floss, offers these tips to mend an injured relationship with your manager. 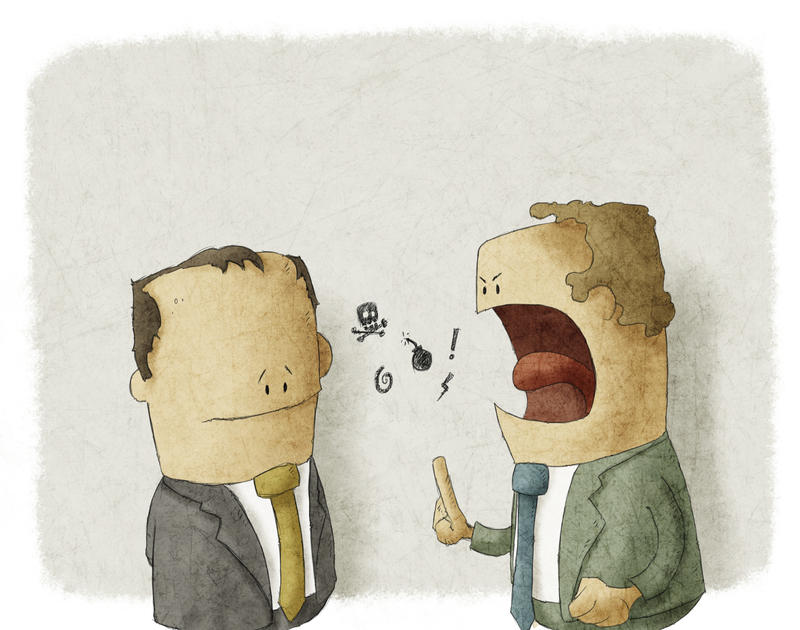 Figure out how your boss likes to communicate. If your manager likes to skip the details and send quick, to-the-point emails, make sure you’re not flooding his or her inbox with lengthy discussions. Or, if the reverse is true, be sure you’re providing your boss with detailed explanations. Talk to a trusted co-worker. Find someone in the office who gets along with your boss and ask that person what you may be doing wrong or could do differently. Hold your tongue in the heat of the moment. Don’t say something you’ll later regret. Take a moment to breathe, and let your boss cool off before you address the issue. It’s possible your boss is under stress that you don’t know about. Apologize and change your ways. If your boss has a reason to dislike you—you’re always late or you messed up something important —apologize for your mistake and prove you mean it by changing your behavior. — Adapted from “5 Ways to Get Along Better With Your Boss,” Danielle Braff, Mental Floss.